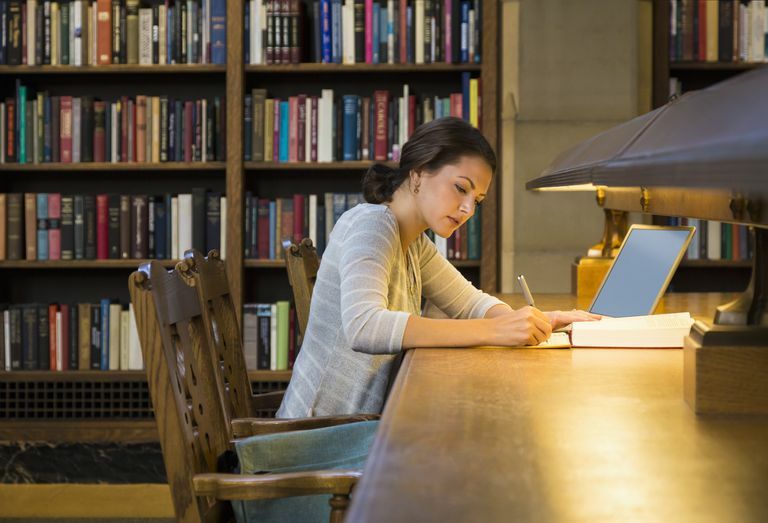 Let's face it--one of the toughest jobs of the student is to find a research paper topic, especially if your professor has assigned you a term paper with an open-ended subject. May I recommend archaeology as a starting point? People generally think of archaeology as simply a set of methods: "Have trowel, will travel" is the theme song for many an archaeological field worker. But in fact, the results of two hundred years of fieldwork and laboratory research means that archaeology is the study of a million years of human behavior, and as such it intersects evolution, anthropology, history, geology, geography, politics, and sociology. And that's just a start. In fact, archaeology's breadth is why I was drawn to the study in the first place. You can just about study anything--even molecular physics or computer science--and still be a working archaeologist. After more than fifteen years running this website, I've built a number of places which you can use as a jumping off point to a fascinating paper, whether you are studying in the field of archaeology or outside of it. And with any luck, you can have fun doing it. 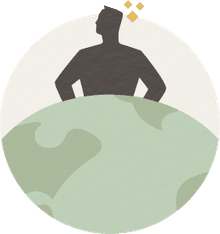 I have organized the resources for this website using a broad areal coverage of world history, and in the meantime I've developed a handful of encyclopedic directories that will help you in your search for the perfect paper topic. In each pocket you'll find tidbits about ancient cultures and their archaeological sites compiled from provided references and other suggestions for further research. Somebody should benefit from my particular brand of lunacy! The History of Humanity includes information on archaeological studies beginning with the very first stone tools of our human ancestors in the Stone Age of 2.5 million years ago, ends with medieval societies about 1500 AD and includes everything in between. Here you'll find information on our human ancestors (2.5 million-20,000 years ago), as well as hunter-gatherers (20,000-12,000 years ago), first farming societies (12,000-5,000 years ago), early civilizations (3000-1500 BC), ancient empires (1500-0 BC), developing states (AD 0-1000) and the medieval period (1000-1500 AD). Don't miss my collection of Ancient Civilizations, which brings together resources and ideas on Egypt, Greece, Persia, the Near East, the Incan and Aztec Empires, the Khmer, Indus and Islamic Civilizations, the Roman Empire, the Vikings and the Moche and the Minoans and others too many to mention. Food naturally fascinates all of us: and more to the point, archaeology is the main source of information about how the domestication of the animals and plants that make up our meals came about. Over the last couple of decades, with the addition of genetic studies, what we've understood about the timing and process of animal and plant domestication has changed greatly. I recommend that you can get a taste of what science has learned about when and how we domesticated cattle, cats and camels, or chickpeas, chiles and chenopodium, can be found linked from the Tables of Animal Domestication and Plant Domestication, and the scientific literature I used to write those articles can serve as starting points for a possible paper. Want to study a particular continent or region? The World Atlas of Archaeology is a great place to kick off your investigations: it is an atlas of archaeological sites and cultures in the world sorted by modern geographic continent and political country boundaries. The Ancient Daily Life pages includes links to archaeological investigations of roads and writing, battle sites and ancient houses, prehistoric tools and climate change. Interested in writing a biography of a famous archaeologist? Then the Biographies in Archaeology should be the starting place for you. There are nearly 500 biographical sketches listed in the Biographies pocket so far. In there you'll also find a Women in Archaeology section. I segregated the women out for my own nefarious purposes, and you might as well take advantage of it. Another resource for piquing your interest is the Archaeology Dictionary, which includes over 1,600 entries of cultures, archaeological sites, theories and other tidbits of archaeological information. I recommend that you simply pick a letter at random and scroll down through the entries. Some of the entries are full-fledged articles; others are short definitions, covering nearly twenty years of my exploration in archaeology, and I bet anything that something will pique your interest. Once you've chosen your topic, you can begin searching for information on which to write your essay. Good luck! When Was the Lovely Olive First Domesticated? How Can I Study Archaeology in High School?